We are so excited that you're are interested in working with L&P. We will be in touch within 24-48 hours to talk about your adventure. 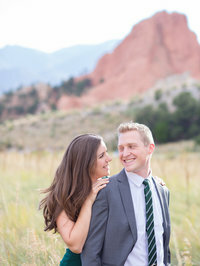 We were getting really discouraged about wedding planning and beginning to hate the process when we met up with Tricia. After spending an hour talking with her about our wedding, she made us feel so excited about having a wedding again… Tricia LOVED listening and was enthusiastic about all the wedding details. When we were looking for a photographer, our biggest concern was that we wanted photographers who would be extraordinary and not typical. 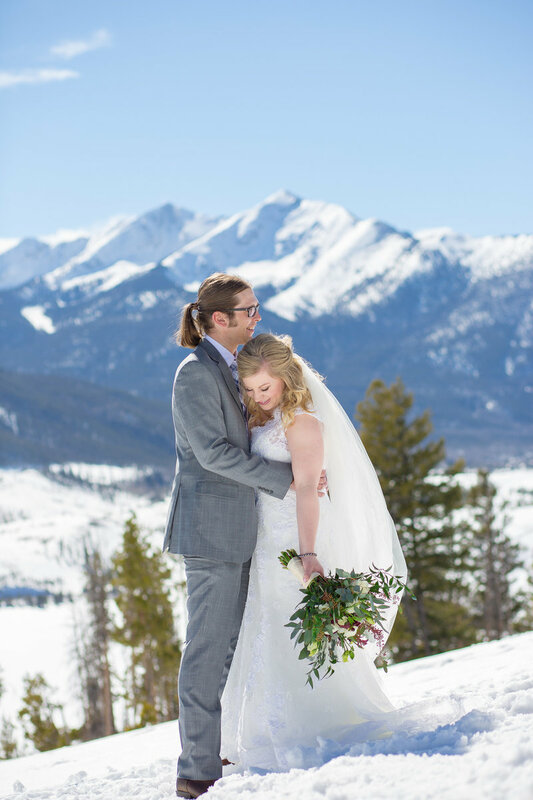 Tricia and her husband not only helped capture our favorite and most touching moments together but every photo they took make our wedding feel more personal, beautiful, and incredible. They helped capture the character and personalities behind the people. Every step of the process with them was so straightforward and enjoyable! They were easy to contact at all times before, during, and after the wedding and always responded so quickly to any email, text, or phone call. Their schedule was flexible with ours and they really wanted to serve us. During the wedding prep, it was so nice to relax and know that our photographers would help us stay on schedule and keep us relaxed and having fun! Tricia and her husband had SO many ideas of places to take us for photo shoots and were really excited about our wedding. During the wedding ceremony and reception, we hardly even noticed that they were there but they managed to capture more than we could have hoped for! It didn’t take long for them to get photos to us after the wedding and they even rushed to finish our pictures so that we could show them to grandparents who were not doing well. These photographers are worth their weight in gold! They helped make our happy day memorable in an extraordinary way! 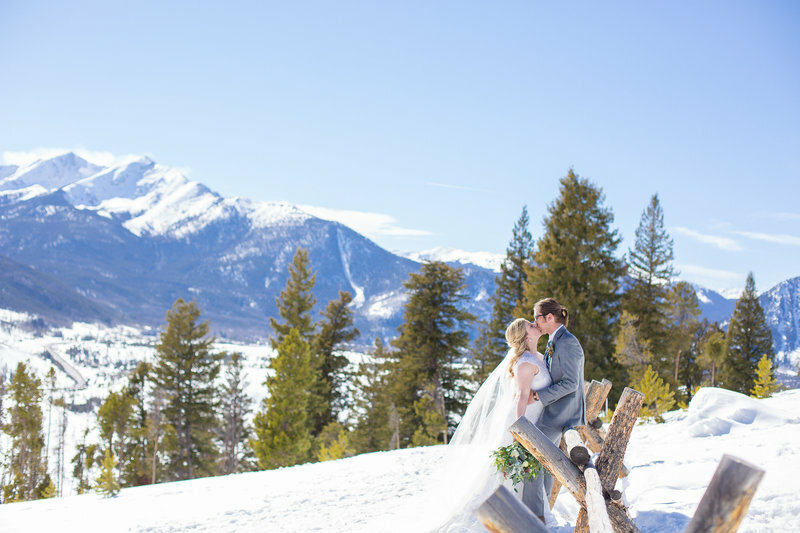 "From our first meeting with Tricia and Sean we knew it was a great fit. They were personable, flexible and so accommodating. We are from Colorado, but currently living out of state. 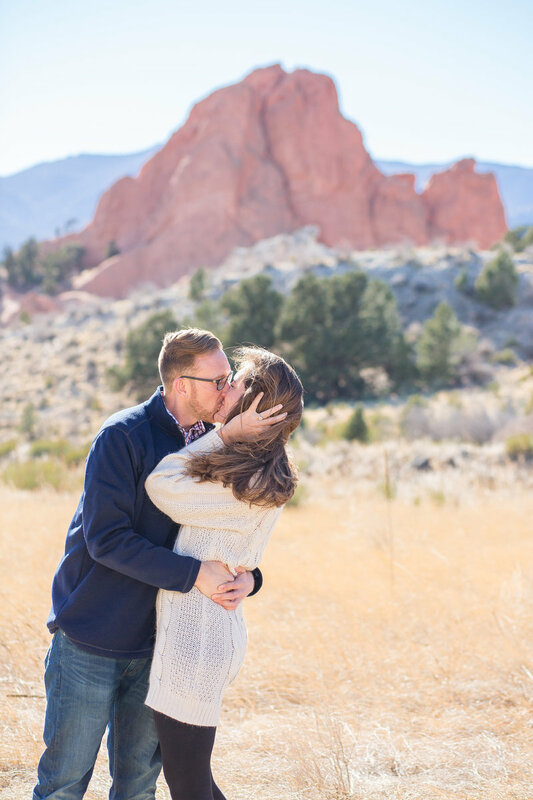 They worked with us to take engagement photos at Red Rocks in Colorado when we had a weekend home. Having both Tricia and Sean working together to capture the bride and groom's perspective was intimate and unique. They captured memorable moments that we may have not caught sight of if they had not been there to document the day. They helped create a plan to ensure we didn't miss any important shots with family, decorations and friends that were must haves for the day. The photographs they took will retell the story of our wedding day forever. They are a fun, creative and passionate team to work with. Our wedding went off without a hitch we were truly blessed to have had such an experienced and insightful team on our side." 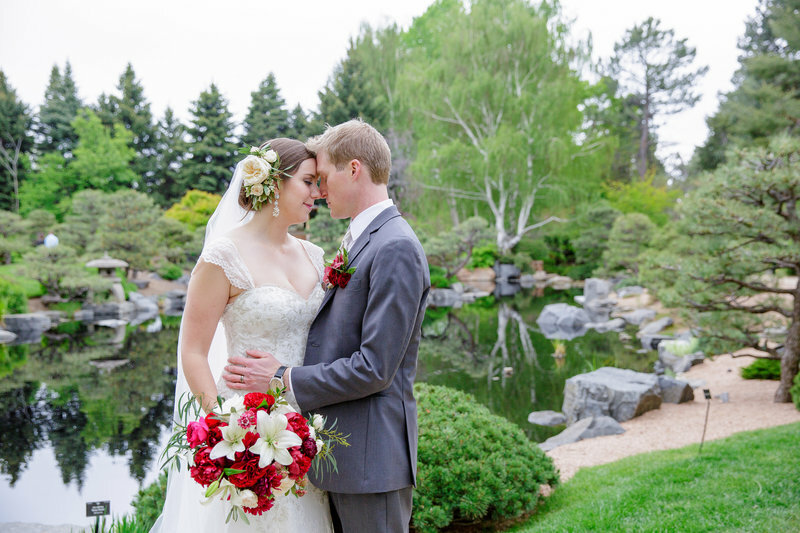 "My husband and I loved working with Lens and Palette for our wedding. Sean and Tricia were so laid back, and they really strove to make sure that the photography was just how we wanted it. 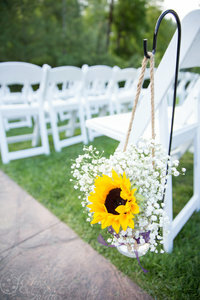 Tricia's artistic style is simple and elegant, and she captured all the beauty and magic on our special day. 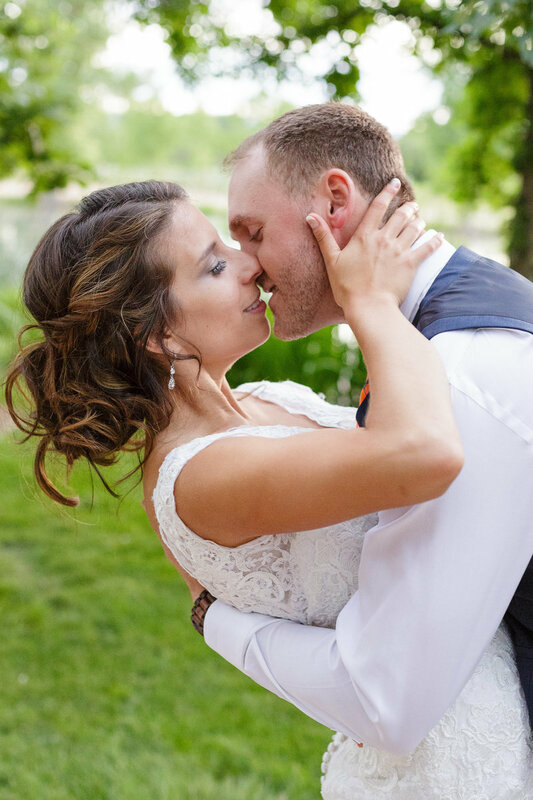 Sean and Tricia were a joy to work with, and my husband and I would recommend them to anyone looking for professional, flexible, and experienced photographers." The Lens and Palette photographed our wedding and I couldn't be more thrilled. They were so easy to work with and got all the shots we wanted- stress free! Plus they stepped in and helped us keep the day on track. I couldn't have asked for better photographers for my wedding day. I highly recommend them! We just looked through all the photos and can't express in words how happy we are. It is everything I had hoped to have captured--you guys are just amazing. Thank you so much!